Last edited by IFX Gertrude; 03-29-2019 at 05:18 AM. German retail sales figures for August are due at 2:00 am ET Monday. 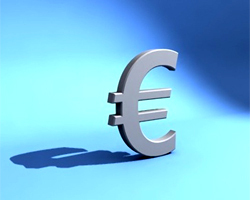 The euro showed choppy trading against other major currencies before the data. The euro was trading at 1.3498 against the greenback, 132.12 against the yen, 0.8350 against the pound and 1.2224 against the franc at 1:55 am ET. News are provided by InstaForex. Japan's Prime Minister Shinzo Abe said Tuesday that his government will hike the sales tax as planned from April next year to reduce the country's huge debt load. The government will increase the sales tax to 8 percent from April 2014 from the current 5 percent. At the same time, Abe is expected to announce an economic stimulus package to cushion the impact that the tax hike could have on the economy. 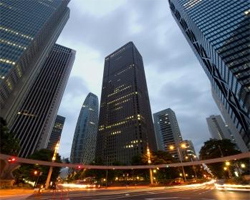 At around 230 percent of gross domestic product, Japan's has the largest debt pile among advanced economies. 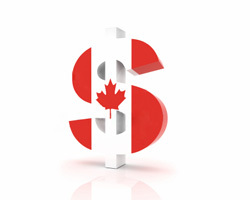 The Canadian dollar extended its early slide against the euro in European deals on Wednesday. The loonie touched 1.4010 against the euro for the first time since August 28. The loonie may possibly find support around the 1.41 area. At Tuesday's close, the pair was worth 1.3964. China's official non-manufacturing purchasing managers' index increased in September, a survey by the China Federation of Logistics and Purchasing revealed Thursday. The PMI rose to 55.4 in September from 53.9 in August. A PMI reading above 50 indicates expansion of the sector. The new orders index rose to 53.4 in September from 50.9. New export orders also increased during the month. 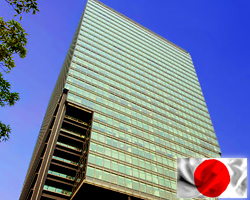 The Bank of Japan on Friday retained its monetary easing plan unchanged and said the economy is recovering moderately. At the end of a two-day meeting of the nine-member Policy Board, led by Governor Haruhiko Kuroda, the central bank said it will keep the target of the monetary base expansion at an annual pace of JPY 60-70 trillion. The Board said that the economy is recovering moderately and the year-on-year change in the core consumer price index is now in the range of 0.5-1 percent. The BoJ expects the economy to continue moderate recovery going forward while the annual rate of change in CPI is seen rising gradually. The World Bank on Monday lowered its growth projections for developing East Asia, citing slowing growth in China and other economies in the region. 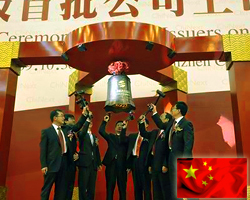 The lender now forecasts 7.1 percent growth for the region in 2013, less than 7.8 percent growth it predicted in April. Growth in 2014 is seen at 7.2 percent. 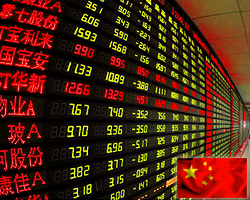 The World Bank expects the Chinese economy to expand 7.5 percent this year and 7.7 percent in 2014. 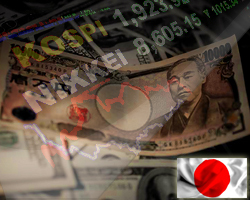 The Japanese yen retraced early gains against other major currencies in Asian deals on Tuesday. 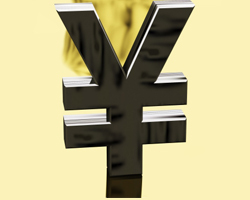 The yen is worth 91.51 against the aussie, 80.63 against the kiwi, 97.11 against the greenback, 107.28 against the franc, 156.07 against the pound, 131.66 against the euro and 94.01 against the loonie, down from an early high of 91.05, multi-day high of 80.05, near 2-month high of 96.57, multi-week highs of 106.90, 155.40, 131.14 and 93.63, respectively. what is the way for earn news about forex???? ?